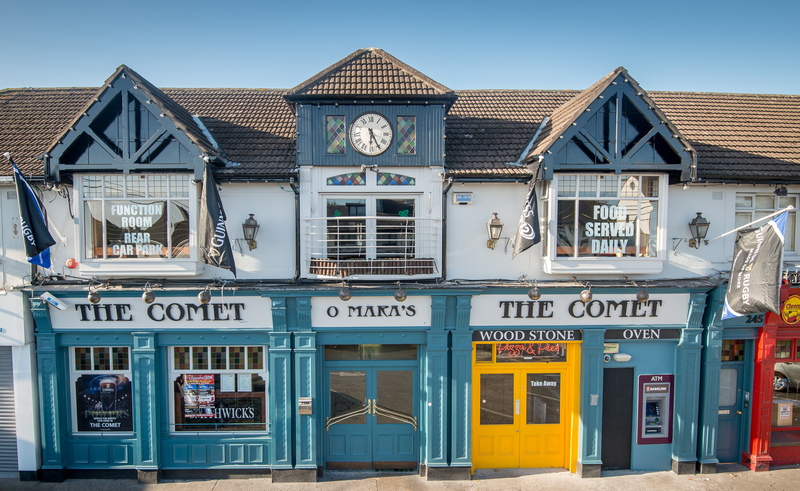 The Comet Bar a lively Dublin Bar which brings you the best live music in Dublin with gigs on 2 days a week. Blues, Jazz, Rock and Soul - we have it all! 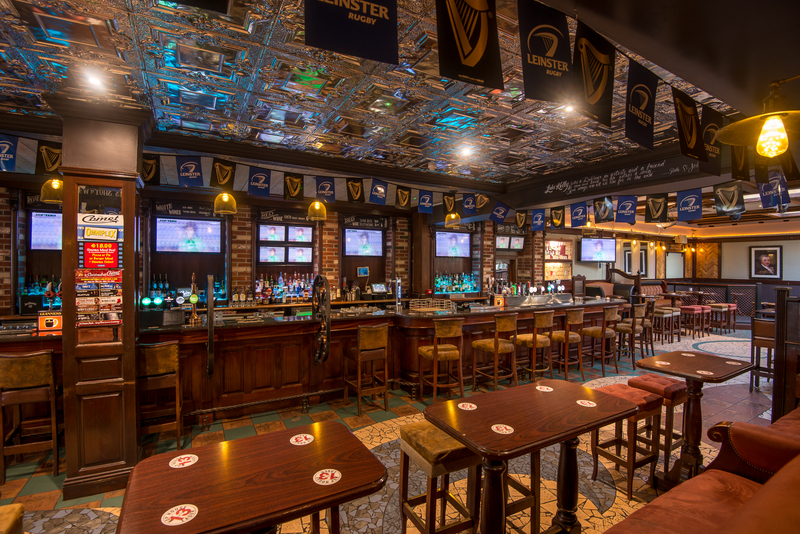 The Comet Bar has plenty of screens to allow everyone watch their favourite sporting event – LIVE. We would be delighted to host your event with our spacious function room. We have developed a wide range of party packages for every budget and to best suit your event!